Illinois’ attorney general is calling for an end to the retail power-supply business in Illinois as she unveils a $2.65 million settlement with Sperian Energy for deceptive marketing and overcharging. 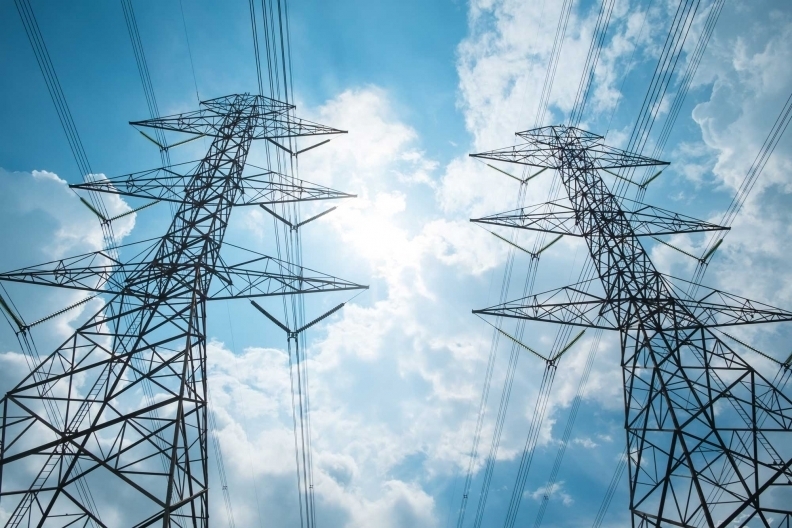 Illinois Attorney General Lisa Madigan is calling for an end to the retail residential electricity-supply market in Illinois. Madigan has been highly critical of an industry that uses questionable marketing tactics to convince households to contract for power at prices that almost always are more than they would pay if they stuck with utilities like Commonwealth Edison. But this appears to be the first time she’s explicitly called for the elimination of residential power sales altogether. The settlement also for the first time bans a supplier from marketing in Illinois for an extended period of time. Sperian has agreed not to solicit customers here for another two years. Sperian hasn’t marketed in Illinois since an Illinois Commerce Commission investigation three years ago found the firm to be using deceptive tactics. Today’s settlement also closes that ICC probe. The $2.65 million will go to providing restitution to more than 60,000 Sperian customers who paid too much for electricity, Madigan’s office said. The firm has about 9,000 current Illinois customers. The company also will be barred from charging new or existing customers monthly service fees for five years. Existing Sperian customers will be allowed to cancel their contracts without paying exit fees. Sperian is owned by a San Francisco-based private-equity firm, SNH Capital Partners. Sperian is the third supplier to enter into a settlement with Madigan’s office. A lawsuit against New York-based Major Energy still is pending. Efforts to reform the residential power-supply industry have sputtered thus far in Springfield despite state reports showing that customers in the aggregate have paid hundreds of millions more than they would have with ComEd over the past two years. Madigan will leave office next year, and it’s unclear whether Democrat Kwame Raoul or Republican Erika Harold will be as aggressive as Madigan in taking on the industry.